After months of refusing to cooperate with federal prosecutors, former Trump campaign chairman Paul Manafort has finally flipped. Manafort will follow in the footsteps of former Trump attorney Michael Cohen, who accepted a plea deal last month. 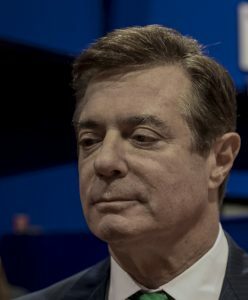 According to Bloomberg, Manafort admitted to laundering more than $30 million over the course of ten years while working for a pro-Russia political party in Ukraine, cheating the government out of $15 million in taxes, and witness tampering. By pleading guilty, Manafort is avoiding hundreds of thousands of dollars in future legal bills. Prosecutors have also agreed to drop five other charges against him in exchange for his full cooperation. Witness tampering is a criminal offense that occurs when someone tries to persuade a party to testify falsely, withhold information, or decline to cooperate. 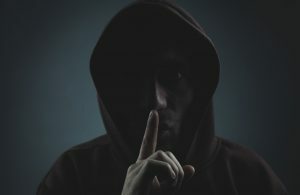 According to FindLaw.com, federal witness intimidation can carry a fine of up to $250,000 and lead to 20 years of imprisonment. Because Manafort’s crimes pre-date his involvement with the Trump campaign, the White House has denied any wrongdoing on behalf of the president. “This had absolutely nothing to do with the president or his victorious 2016 presidential campaign. It is totally unrelated,” said White House Press Secretary Sarah Sanders. As of now, that’s likely true, but that’s not to say that in the coming weeks Manafort won’t testify to a crime that does implicate the president.